Home \ About us \ News \ IV Produkt's investment program is complete! IV Produkt's investment program is complete! In 2013, IV Produkt announced an investment program of 12,5M Euro spread over three years. This investment is now complete with the intention of pushing the industry forward. 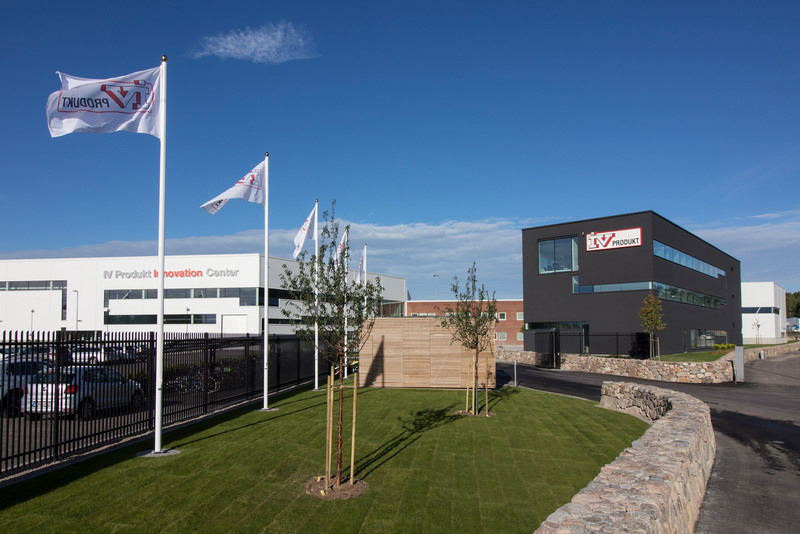 – 4,7M Euro has been invested in our Competence Center and in our Innovation Center, which includes a new lab with the latest testing equipment, says Mattias Sjöberg, CEO of IV Produkt. We are doing this to be able to keep the fastest possible development pace, as well as showing that it is possible to run a competitive industrial company in Sweden. IV Produkt also wants to show coming generations that ventilation is an industry for the future. Through training, product development and an informative website, IV Produkt aims to be a knowledge company and drive the industry forward. – We want to be the natural choice when it comes to questions regarding air handling units and energy effective ventilation, says Mattias. If we are percieved as a knowledge company, we are happy. Thanks to the expertise and commitment of our employees, I think we are on our way there.